Julie Rosenberg, DC is an experienced, dedicated chiropractor in Rockville, Maryland. As a leader in chiropractic care and complementary medicine at Today’s Integrative Health, Dr. Rosenberg strives to provide personalized care that meets your needs and helps you live life to the fullest. Dr. Rosenberg grew up in Rockville, Maryland and attended Logan College of Chiropractic in Chesterfield, Missouri. After earning her chiropractic doctorate, she returned to Rockville to begin private practice. Over the years, Dr. Rosenberg wanted to expand her knowledge and clinical skills, so she completed additional training to become a Diplomate in Chiropractic Neurology (DACNB), one of the highest levels of training within the chiropractic field. 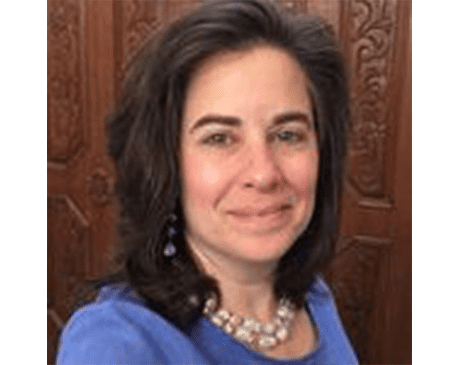 In addition to her diplomate, Dr. Rosenberg is certified in Applied Kinesiology, Neuro-Emotional Technique, and Total Body Modification. She is completing a diplomate in homeopathy. As a chiropractor, Dr. Rosenberg is committed to gentle, effective treatments that help you ease your pain, recover from injuries, and feel better overall. She is accepting new patients.